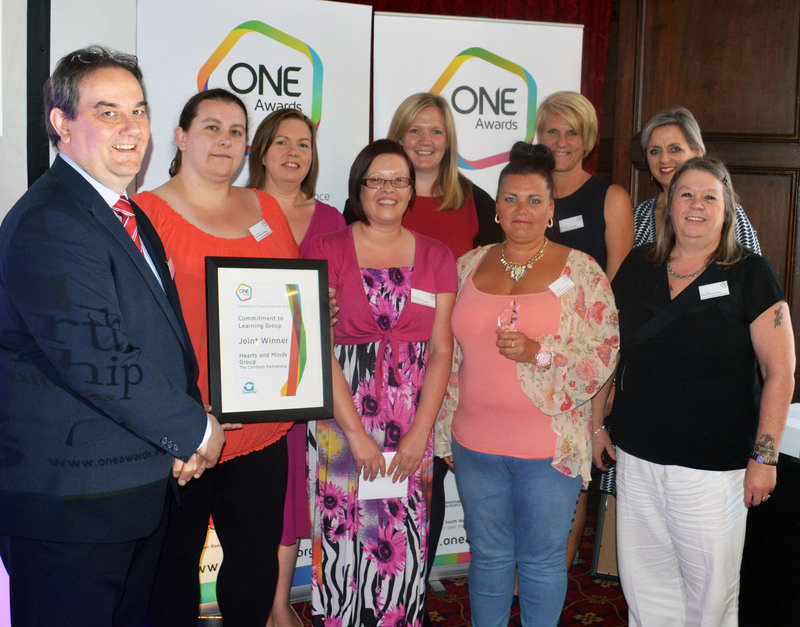 I would like to nominate my fantastic Hearts and Minds group for a commitment to learning award. 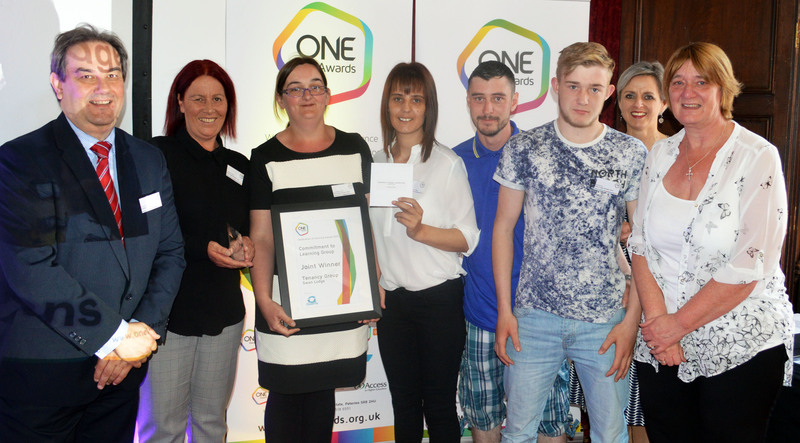 They have all completed the ' Understanding Domestice Abuse and Developing Recovery Strategies' unit that we developed with One Awards here at The Cornforth Partnership. All of the women on the course have been submitted for the Level 2 unit and have produced work of an incredibly high standard. This is despite the subject being a very difficult and personal one for people to engage with at times. All of the learners are female survivors of domestic abuse, and all of the learners are mothers too. Many have had to cope with great difficulties. However, in spite of this they have demonstrated immense determination and an exceptional commitment to learning. Not only have the women had sole responsibility for caring for their families but also they have overcome the extremely difficult personal experience of domestic abuse. In addition, some of the learners have also had to deal with abusive partners being released from prison at the time of the course being delivered. All ten women on the course demonstrated phenomenal support for each other. 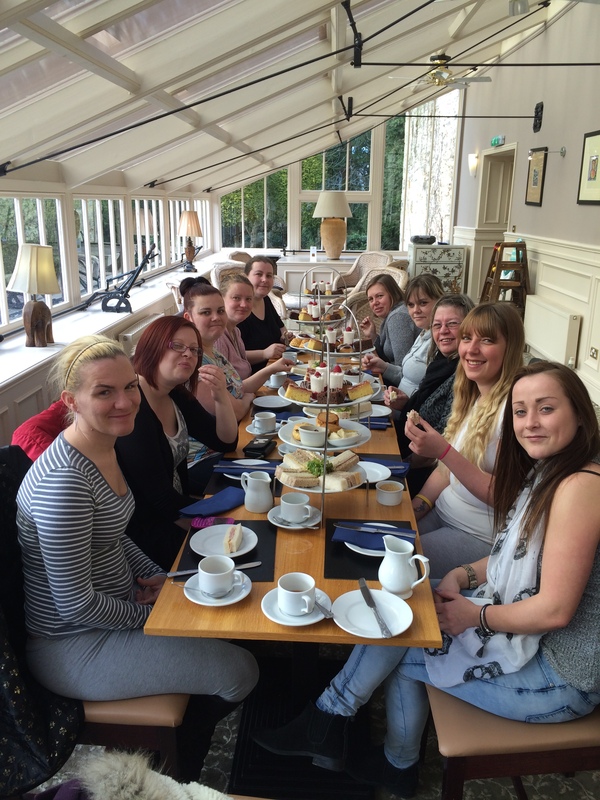 They worked extremely hard to complete all the assessment tasks required of their quite intense learning programme. The confidence the learners gained from their learning experience has had brilliant outcomes - since completion six of the ten women have signed up to volunteer on our Digital Me and Befriending projects. 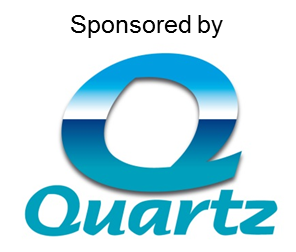 They have all demonstrated learning progression, and a keen desire to support others. The learning programme has helped all of the women to focus on moving on in their lives and ensure that bigger and better things are in sight! 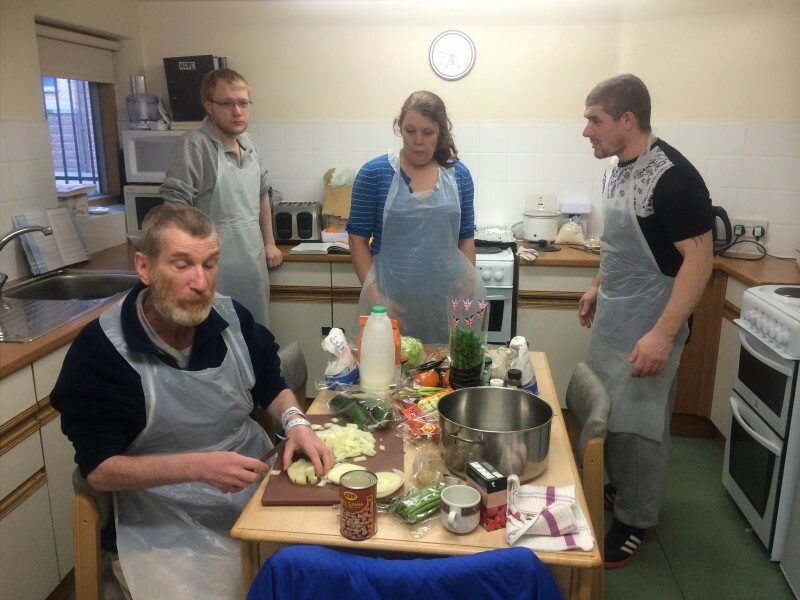 The group demonstrates outstanding commitment as it not only helps homeless individuals to manage their own homes and to develop really useful practical skills but it does so in a fun, non-judgemental way. Instead of simply teaching basic food preparation by a cookery demonstration there are themed Masterchef and Ready Steady Cook days where learners are given a bag of ingredients to make a healthy dish. This imaginative approach makes the course fun and ensures that learners want to participate. The group has very high, complex needs, however, they do not let this detract from having fun and if anything, it makes them more determined to have fun and achieve. 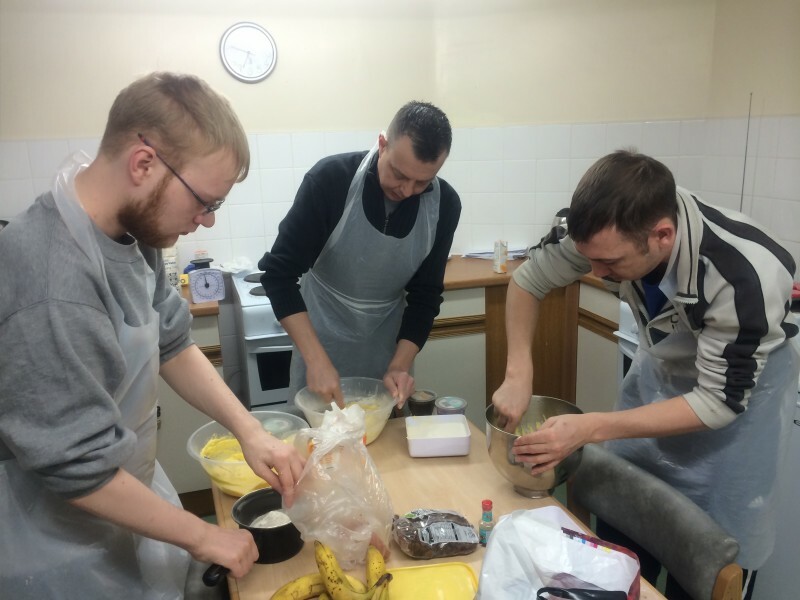 The group has built links within the community by taking part in work placements, helping out at soup and sandwich kitchens and working in partnership with other organisations. The group is very diverse with lots of different issues and obstacles to overcome. However, learning has helped them to gain a new focus and shown them that they do have lots of skills and can achieve a qualification, which for many is an achievement they have never previously experienced. The group can often be heard laughing and visitors sometimes wonder what is going on in their classroom. They cannot believe it is actually a classroom and that learning is so much fun! Feedback from learners is brilliant, saying how much fun they have had and how different it was from being at school, which is often a reason many learners are initially reluctant to join a course. Learners have fun, make new friendships and develop great social skills that they put to excellent use.